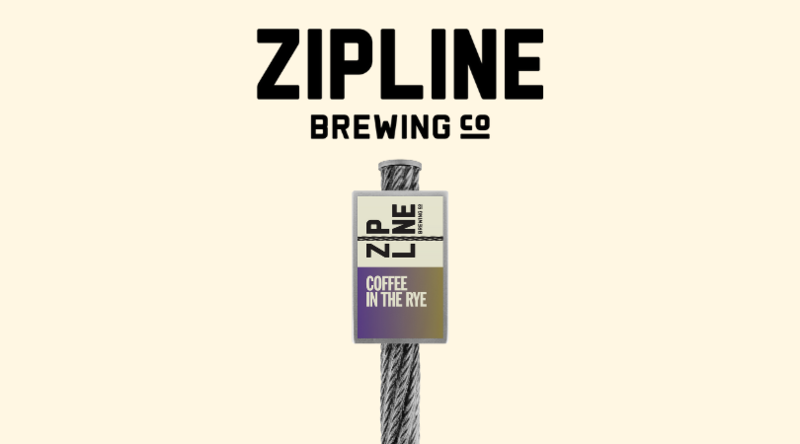 Coffee in the Rye Tapping - Zipline Brewing Co.
Coffee in the Rye has a one two punch of subtle spice and fruit complimented by a blend of single origin coffees with a splash of “cream” from the addition of lactose. Enjoy this limited small batch brew at the taproom or to-go while it lasts. We’ve got a little extra planned for the Brewery Taproom. Imagine yourself on a beach in the Caribbean with our First Friday artist Matt Spilker‘s island photographs. Joining us for Friday’s festivities is Mary Ellen’s food for the soul. Get here quick because the BBQ is guaranteed to be delicious!